New Users Coupon Code : Now order your Tea & Snacks from Chai Point & get flat Rs.50 discount. Minimum order amount of Rs.250 & above is required. 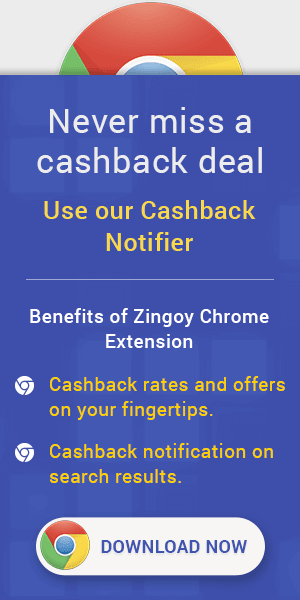 Offer is valid for New Users & can be use only once per users. Apply Coupon Code to Avail the Offer. Limited period offer. Chai Point Cashback Coupons : Offer is valid on minimum order value of Rs.100. This offer is valid for all users. Apply Coupon code to avail the offer. Limited period offer. Chai Point Cashback Promo Code : Now Get Flat 10% Discount on Tea Orders at Chai Point. This offer is valid for all users. Apply Coupon code to avail the offer.